Jason is the “CEO’s Secret Weapon”. He helps executives build stronger businesses (and even get through personal issues as well). 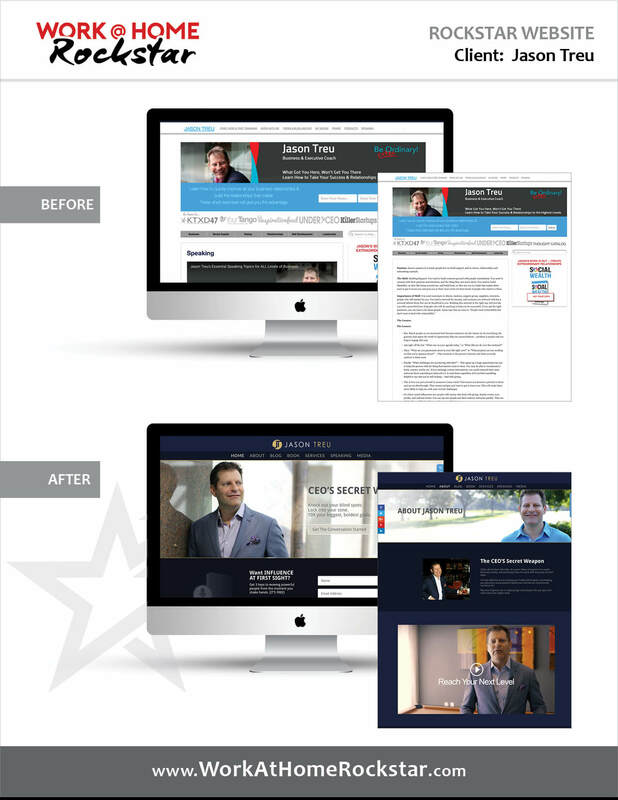 Here is a before and after of Jason’s site. 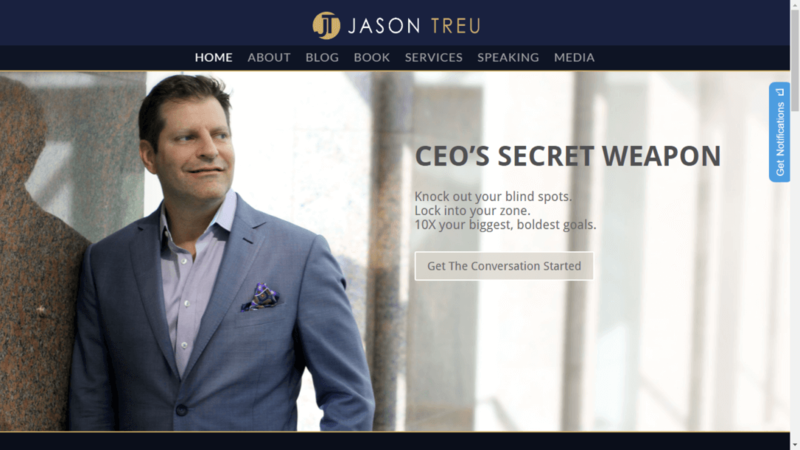 Jason’s site is a completely unique custom design. 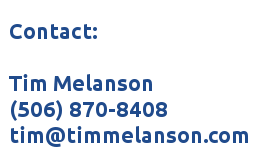 He has hooks to his aweber mailing list as well as pushcrew for notifications typeform for his application form.